What kind of kid prints make you smile? 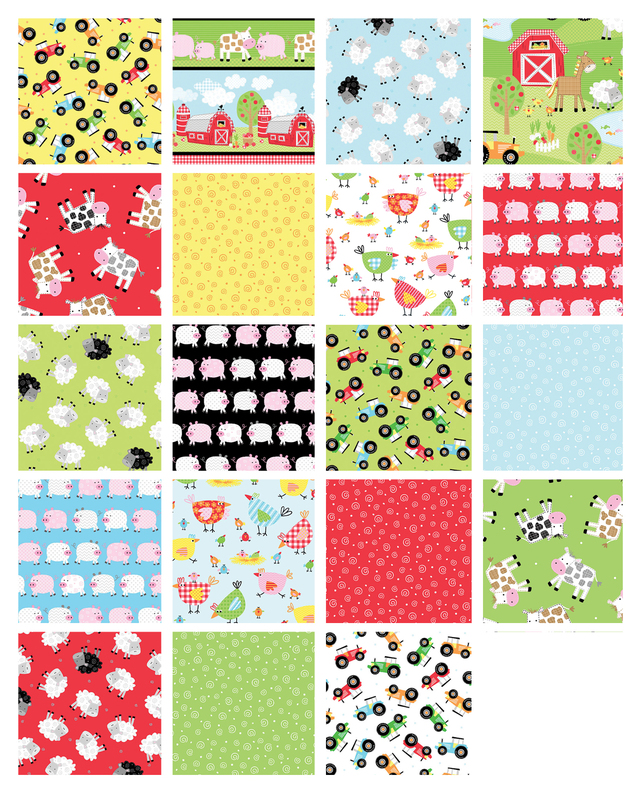 How about patchwork cows, patterned pigs and fussy sheep? 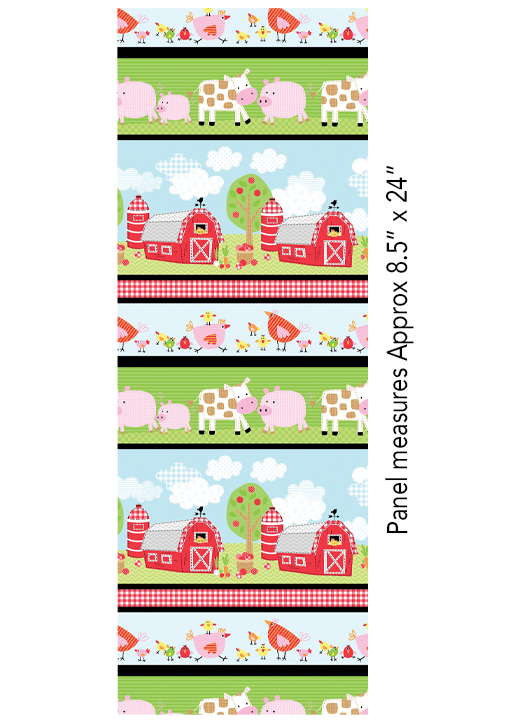 Each print in Happy Farms from Kanvas is cuter than the next! 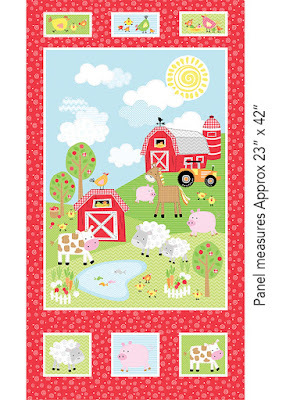 In addition to the sweet farmyard animals, you’ll find tractors, swirls, and a scenic farm print. 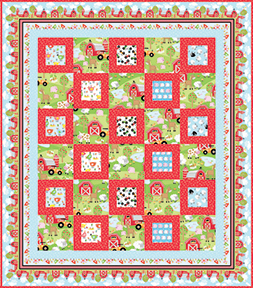 Don’t forget the panel and a barnyard stripe—both are perfect to make a quick quilt that’s bursting with detail! 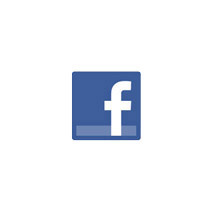 Click here to see the entire Happy Farms collection. 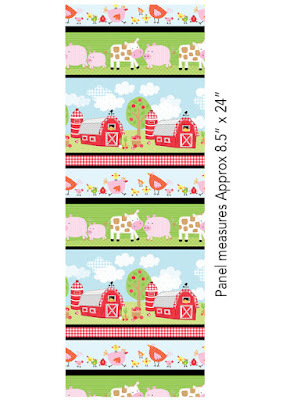 My grandson would love these prints (and so do I)! Would make a great mini I-Spy quilt.